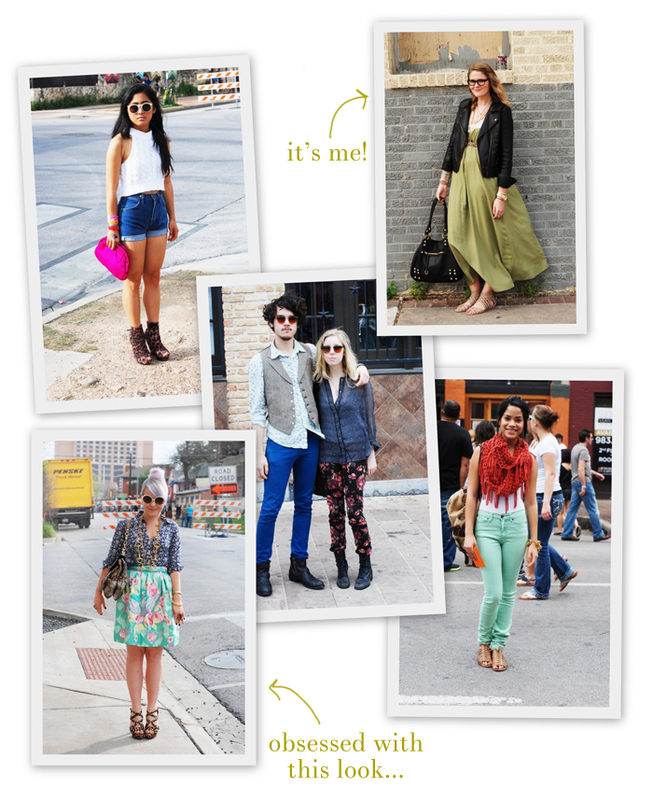 Check out Keep Austin Stylish for a fab round-up of SXSW street style. Do you spy a certain someone in there? Yes, you do....it's me!!! I'm wearing my trusty faux leather Urban Outfitters jacket from about 3 years ago (similar*), fave maxi dress from Etcetera Etc (similar), Dolce Vita flats (similar*), and piles of gold jewelry. A huge thank you to my pal Joanna for including me in this uber-fashionable bunch. You rock, girl!! PS I am picking the winner for the Maddox & Klaus giveaway at 5pm today - if you haven't already entered, you better do it now!!! I absolutely love that picture of you! My favorite street pic out of all! I wasn't sure if it was you, but now I know! Aww you are making me blush, Jesse! We need to get the crew together and do drinks...oh wait...no...coffee...oh wait...no...lunch!! you look so good. 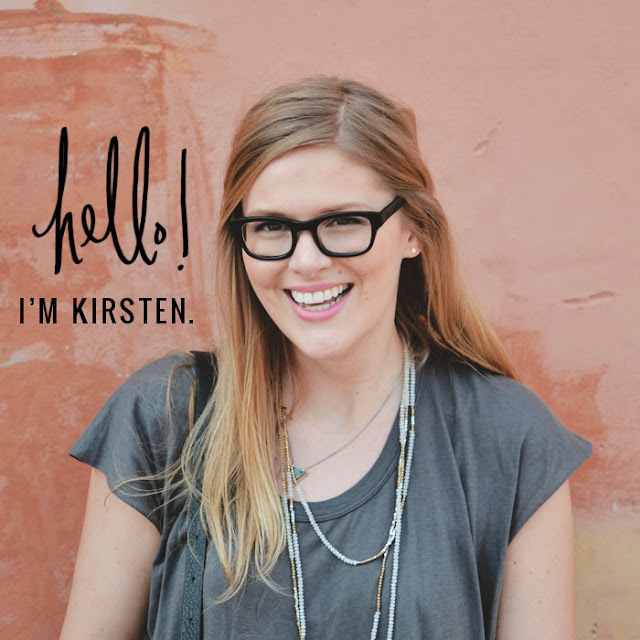 how cool to be featured! Haha it is my secret dream to be featured in a street style blog!! Get it girl. You look great. I spy cutie pie!! !you could wear a brown bag and still look great!! Yup, you are definitely a stylish (and pretty) lady!! yay!! love love love this look. casual but chic! Look at you, being all stylish and stuff. Love it.